WALLETS There are 6 products. 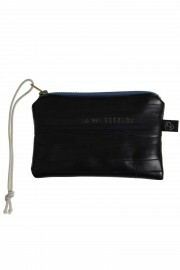 Small wristlet clutch bag handcrafted from bike-tubes and sails. 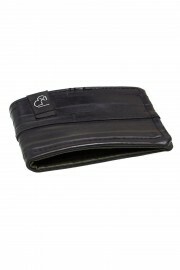 Slim, light and durable cardholder made from repurposed bike-tubes, tents and kites. 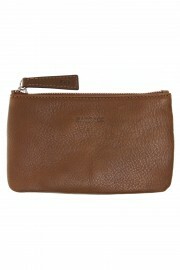 Beautiful small leather pouch with metal zipper without lining.